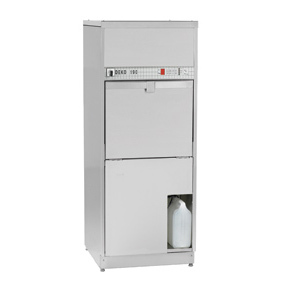 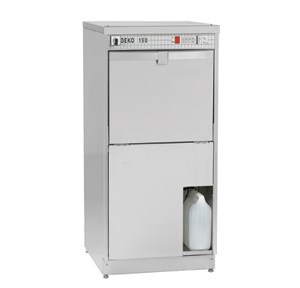 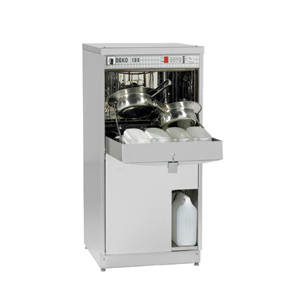 The DEKO 190 is a large capacity, cost efficient bedpan and utensil washer. 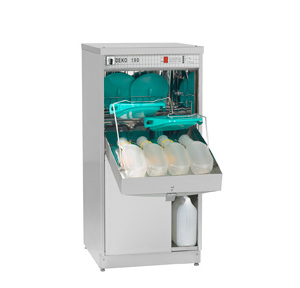 Ekotek Global Inc. specializes in providing advanced infection control solutions for hospitals, long term care facilities, dental practices and laboratories. The DEKO washer disinfectors are exceptionally reliable and are environmentally responsible, not requiring the use of any harmful chemicals and consuming a minimum amount of water and electricity.